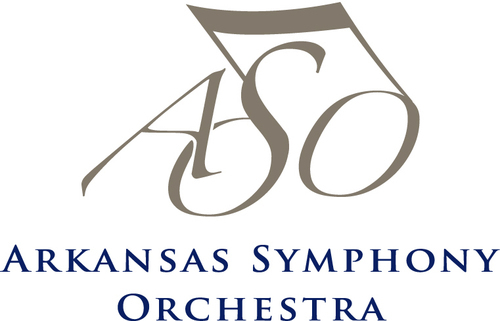 At tonight’s Arkansas Symphony Orchestra River Rhapsodies concert, ASO Composer of the Year Jennifer Higdon will be featured. The program consists of Higdon’s Autumn Music and Piano Trio. Also on the program are Barber’s Summer Music and Shostakovich’s Piano Trio No. 2, Op. 67. The musicians for the concert include Diane McVinney, flute; Beth Wheeler, oboe; Kelly Johnson, clarinet; Susan Bell Leon, bassoon; David Renfro, horn; David Gerstein, cello; Kiril Laskarov, violin; Meredith Maddox-Hicks, violin and Tatiana Roitman, piano. Higdon received the 2010 Pulitzer Prize in Music for her Violin Concerto, with the committee citing Higdon’s work as a “deeply engaging piece that combines flowing lyricism with dazzling virtuosity.” She is one of the most performed composers today. During her time in Little Rock, she has spoken at the Clinton School and been featured in last weekend’s MasterWorks concert. The concert is at 8pm at the Clinton Presidential Center. This entry was posted in Music and tagged Arkansas Symphony Orchestra, Beth Wheeler, Clinton Presidential Center, Clinton School of Public Service, David Gerstein, David Renfro, Diane McVinney, Jennifer Higdon, Kelly Johnson, Kiril Laskarov, Meredith Maddox-Hicks, River Rhapsodies, Susan Bell Leon, Tatiana Roitman by Scott. Bookmark the permalink.